Vail Resorts, owner of Heavenly, Kirkwood, and Northstar, has a partnership with Verbier ski resort in Switzerland. 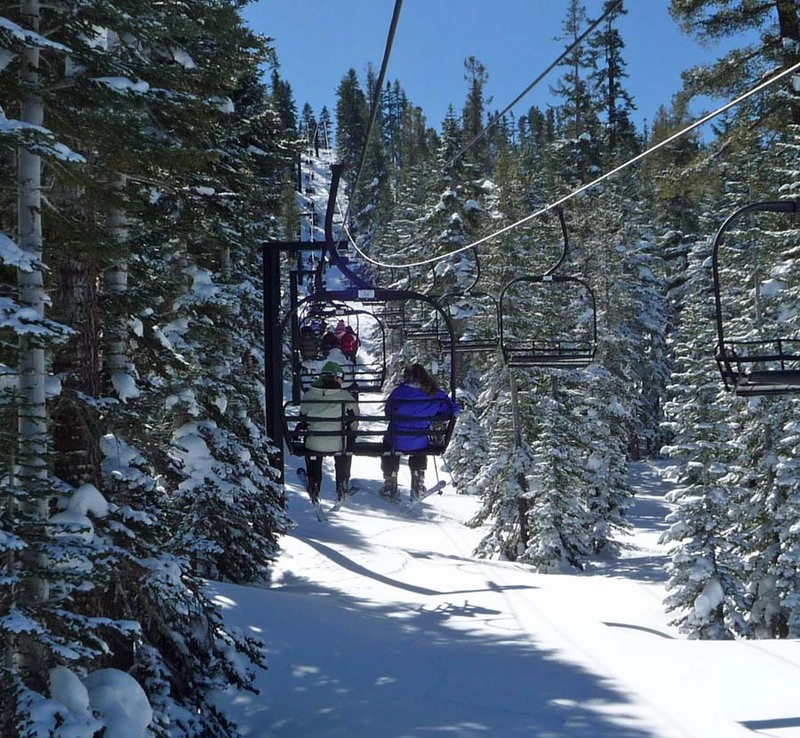 For $679 dollars, Epic Pass holders have unlimited access to the eight U.S. Vail resorts. Now they get 3 days at Verbier resort in Switzerland. Verbier is comprised of 4 connected ski areas, Verbier, Nendaz, Veysonnaz, and Thyon. 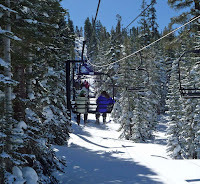 There are a total of 92 lifts with “great” snow quality. Visitors have views of the Matterhorn and Mont Blanc.